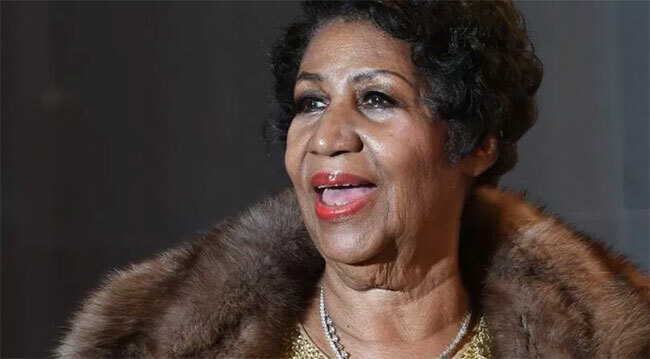 The 2018 American Music Awards (AMAs) will air an all-star lineup of soul and gospel legends who will come together to pay homage to the Queen of Soul, Aretha Franklin. Gladys Knight, Ledisi, Mary Mary, Donnie McClurkin and CeCe Winans, friends of the late, luminary singer/songwriter, will take the AMAs stage for a moving tribute honoring Franklin’s gospel roots and iconic gospel album, Amazing Grace. Consulting Producer for the tribute is the Emmy Award winning music director, composer and producer, Rickey Minor. Hosted by Tracee Ellis Ross, the 2018 American Music Awards, the world’s largest fan-voted awards show, will broadcast live from the Microsoft Theater in Los Angeles on Tuesday, October 9th at 8 pm ET on ABC. Franklin passed away on August 16th at the age of 76 from pancreatic cancer. The singer announced her retirement last year stating she wouldn’t perform after 2017. Her final performance was on November 2, 2017 for the Elton John AIDS Foundation in New York. Her last public performance was at Philadelphia’s Mann Center in August 2017 during which she was fighting exhaustion and dehydration.